1 Comment on How often a dog should urinate? Really informative article. Thanks for sharing this article. 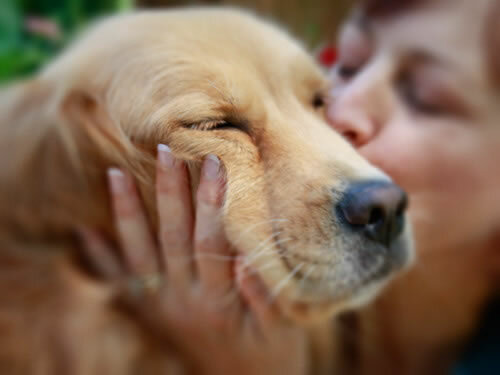 Pet owner ensure that the pet is always provided with fresh water supply.